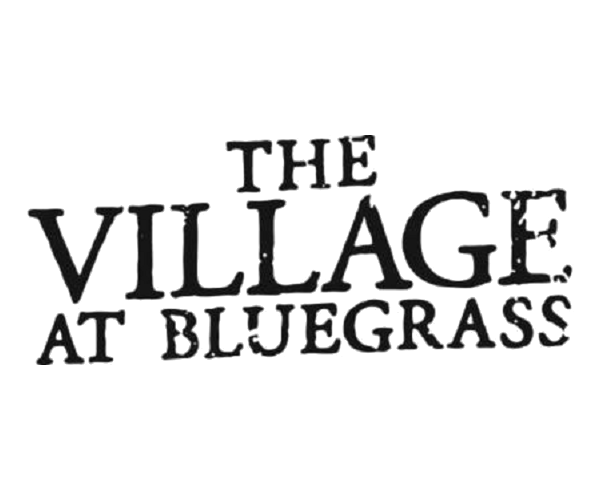 The Village at Bluegrass is the top choice for apartments with utilities included near CMU! Our fully furnished apartments –complete with a 42-inch flat screen TV– feature 2, 3, or 4 bedrooms, eat-in kitchens with bar stools, comfortable living and dining areas, and wall-to-wall carpeting. Each apartment also has its own washer and dryer, which means you never have to set foot in a laundromat as long as you live here. Work hard in our 24/7 computer lab and meeting room, and play harder in our swimming pool and all-season hot tub. Work out in our 24/7 fitness center with weights and cardio equipment or shoot hoops on our indoor basketball court. With a pool table, ping pong table, flat screen TV, kitchen and coffee bar, our gaming area is a great place to hang out with friends and neighbors. And when it’s warm outside, have a barbecue using the charcoal grills right next to our sand volleyball court. A dedicated CMU shuttle and a parking garage (with one parking permit per resident) makes getting to campus easy, and our private, gated community helps give you peace of mind. With free printing in our computer lab and free tanning, what more could you want?! To tour these fantastic apartments with utilities included near CMU, contact The Village at Bluegrass— and hurry. Our apartments fill up fast and you don’t want to miss out!